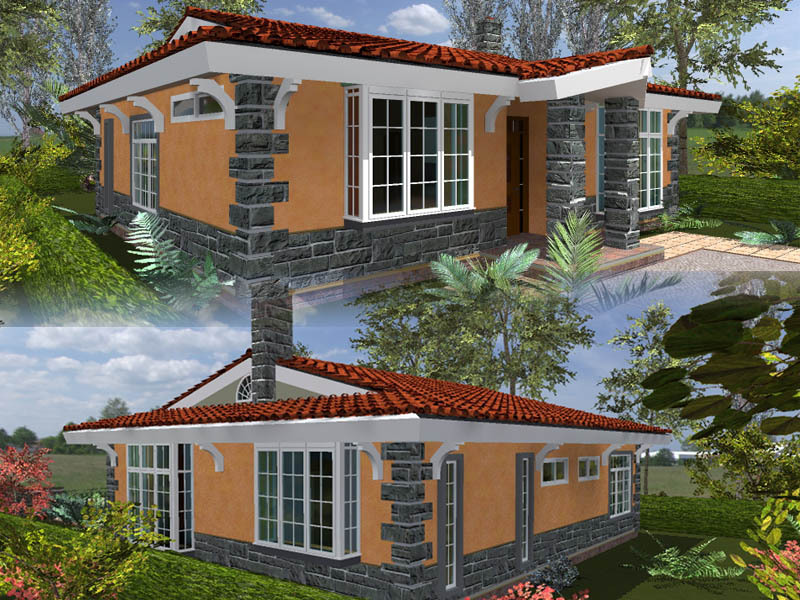 African House Plans, What Are They? 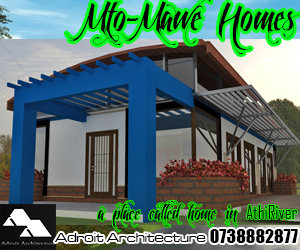 African house plans, the name itself sounds like a paradox. Talking about house plans is a hugely varied topic that can create great debate, depending on which aspect one is interested in. It is true however that different regions of the world have their own architecture that is associated with them. The built professions have seen various regions of the world come up with their own signature building and signature building style that speak of their location and context. We know about Mediterranean houses, or gothic architecture for example. 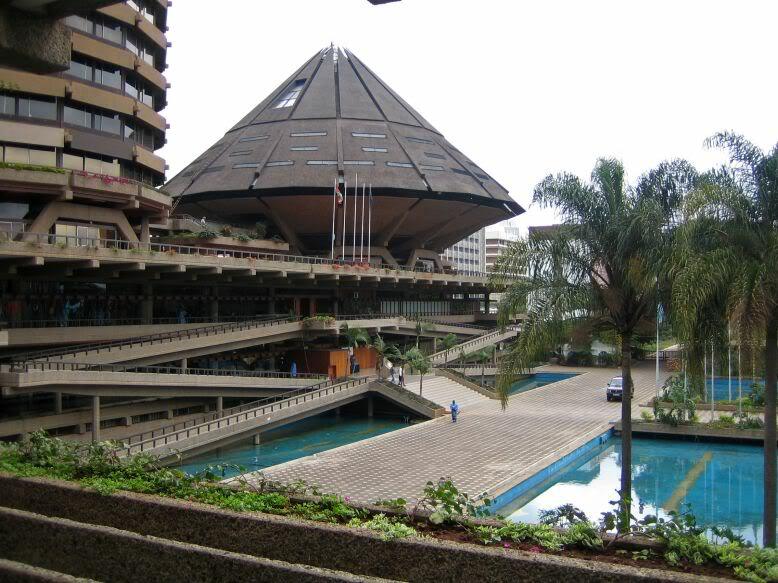 But what of African architecture? 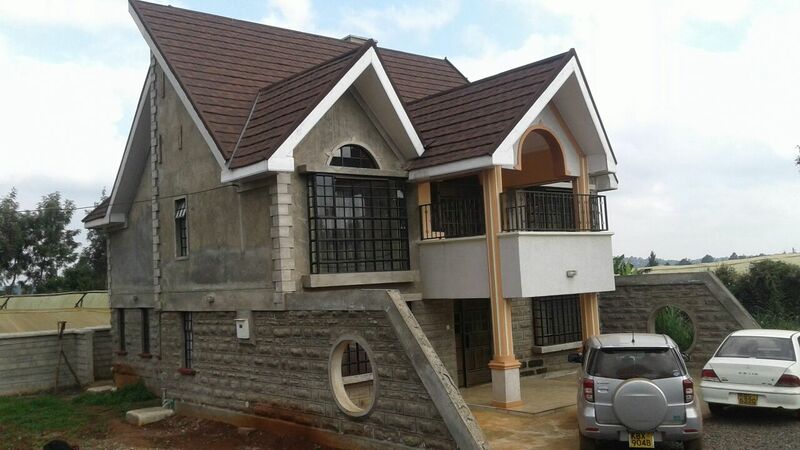 What more of African house plans? 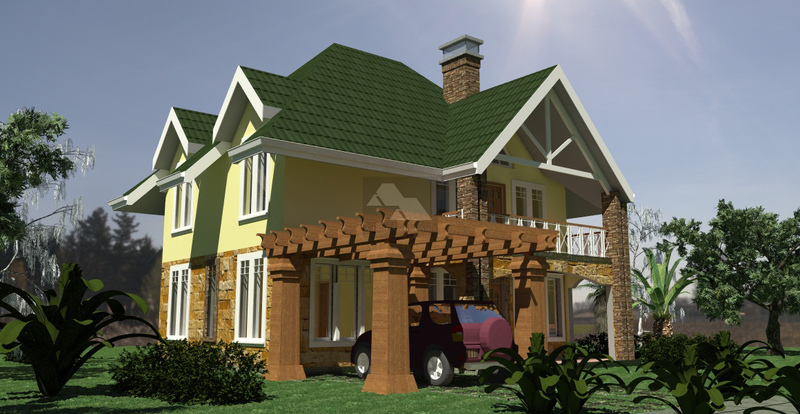 This article delves into discussion of a few thoughts regarding how we can achieve African house plans. Of course architecture that belongs to a certain region is made to belong their because it has intrinsic values and thoughts that are common to the people of that area. The material culture of a society is often embedded in the way that its people build. There is a reflection of their values within the way that they build, plan and create their built environment within which they carry out their day to day activities. 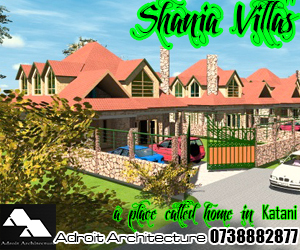 So it is with regard to African house plans. Looking at life on the African continent, there exists lots of variance within the various societies, and even within regions there is great diversity amongst the peoples found therein. For example, the Cushitic desert communities of the east African region differ in every way with the Nilotic peoples found within the same region. Similarly, the ‘Bantu’ communities have a lot of differences with either of the other two. Looking at the west African cultures too, one will find great diversity within the way they carry out their livelihoods. Study of the Dogon peoples reveal elements of their material culture that is very different from the cultures one will find on the Eastern seaboard. It is necessary therefore for one to zero in on a certain culture when looking at creating specific types of African house plans, as it is impossible to encompass the rich diversity of Africa’s people and ways of building to talk of all encompassing African architecture. You can only make it relevant and have a certain regional context. For example, one may decide that they would like to create African house plans that will be reminiscent of the building processes of the Cushitic peoples of Africa. The way that this would have to be achieved would be to seek for elements of their culture that one could abstract into and meld into a built form, or perhaps use a pattern of how they do things to weave into a planning pattern or blueprint. One element that stands out in their way of living was the way that many of these communities dwelt within tents and similar covering, due to their nomadic lifestyles. 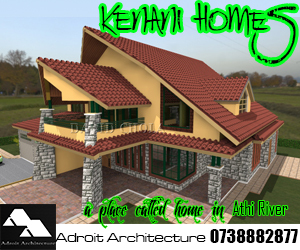 Thus creation of African house plans that shall have a Cushitic taste can be created through buildings whose roof forms and morphology are reminiscent of tented structures that were widespread in their cultures. These can be abstracted and expressed in modern buildings through the use of vibrant roof forms built from concrete or steel, and having patterns that are reminiscent of a tented structure. 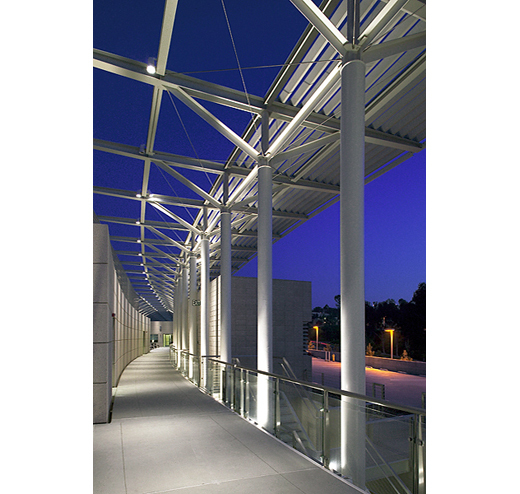 Even modern tensile structures created from synthetic materials can be used to express the same kind of architecture that was rife within these communities. One of the things that one will find when studying the ways African communities often built their homes is in the fact that most of their building structures were very organic in nature. It is true that their buildings were hardly orthogonal in nature, and on very rare occasions would one find African house plans being rectilinear in nature, unless those communities had received external influences in their way of living. A good example of this is the architecture of the coastal communities of East Africa, which received heavy influence from the Arabic communities which dominated the regions of Zanzibar, Mombasa and the coast in general. These communities started constructing rectilinear African house plans that were built of coral limestone and mangrove poles. They however were not the initial ways that these indigenous communities built their structures. It is common to find that African house plans were made in organic curvilinear geometry that was intrinsic to their lifestyles. Houses were often constructed in this round fashion with a conical roof at the top. This style of African house plans were very, very common especially within the Bantu and Nilotic communities of Africa. 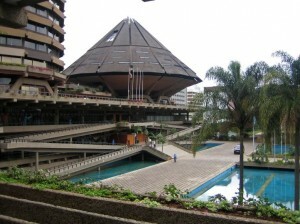 It is therefore easy to make a generalization that these typologies of buildings represent African architecture. However an indepth look at African architecture reveals lots of different methods of buildings that these communities used. An interesting example of African house plans is exhibited in the way the Maasai communities constructed their houses. The maasai communities were able to create house plans that were elongated ovals in their geometry. They were homogenously constructed using reeds and sticks tied together to form a slightly domical roof, which were then cladded using cowdung and mud. The result was a structure that looked like an elongated loaf of bread. As simple as it was, the ingenuity of these seemingly unsophisticated African house plans was in the way they had astounding thermal properties that allowed the people of this community to dwell in harsh arid territories with high diurnal temperature changes. These houses offered great protection for their inhabitants from the challenges of wildlife outside too. They kept their inhabitants cool during high daytime temperatures, and were warm during the coldest times of the night. Creation of modern residential architecture that is contextual requires an indepth study of the context with which communities created their built environment. It is the same thing in the quest to create African house plans. excellent article david.. i have often thought on the idea of african architecture, as an evolution of traditional african architecture. the more one studies more diverse the cultural elemets of the continent seem to be. as an african american i tend to view traditional african architecture as more functional than symbolic as in the west. over here many black people tend to only identify with egypt and its architectural and monumental forms. the picture of the amphitheater is most impressive. it seems like a scene from some future society or some other worldly society(from a western perspective). the hut and the dome seem to be the most universal of structures in sub-saharan africa. structures like the amphitheater seem like logical evolutions from the classical native structures. i can actually visualize communal communities centered around such structures, surrounded by domed structures or even smaller clusters of similar structures, all connected by mag-trains. lol! of course that would belong in a none western dominated or influenced africa. which today seems more of a fantasy than a reality. great article and wonderful food for thought.